Time heals everything they say but is that really true? How do you live knowing you won’t see a loved one ever again? 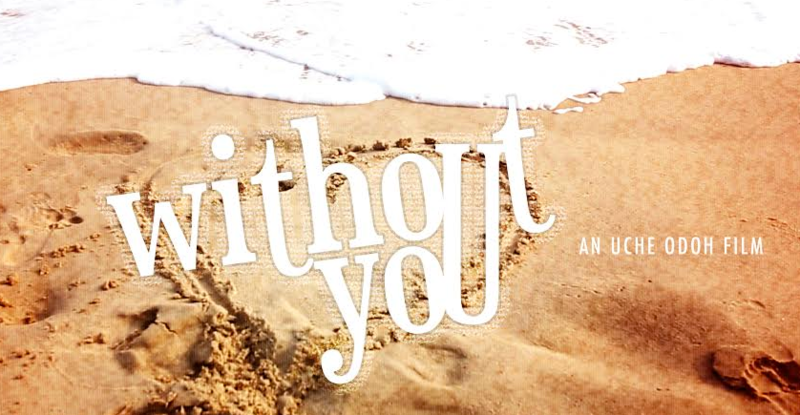 ‘Without You’ is a short film about a young man dealing with the loss of his girlfriend. He returns to their favourite place to reminisce about their good times. It’s a beautiful story written, shot and directed by Uche Odoh – a model turned photographer and a Vancouver film school trained cinematographer.